I had the chance to try out Oly's 7-14mm on my E-1 today. WOW! This is an awesome lens!! 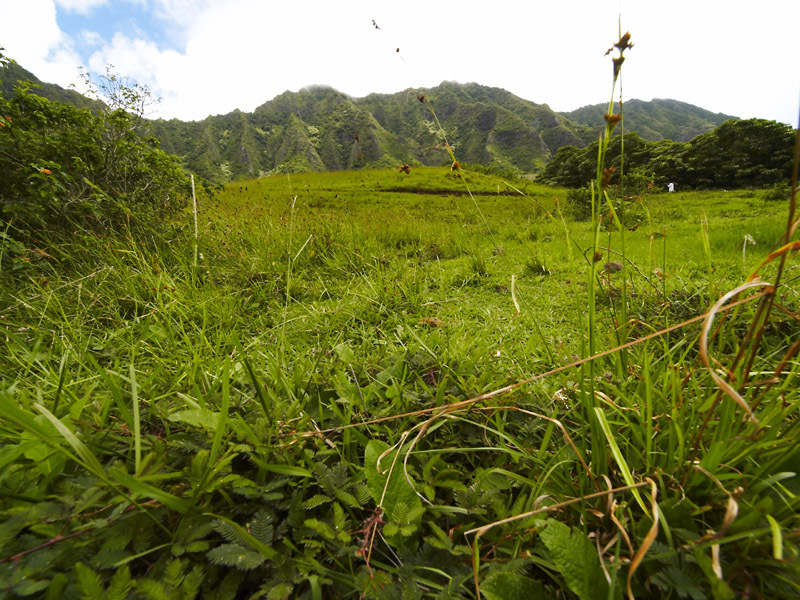 This is in the valley where Jurassic Park was filmed. Very clear photo and nicely done!